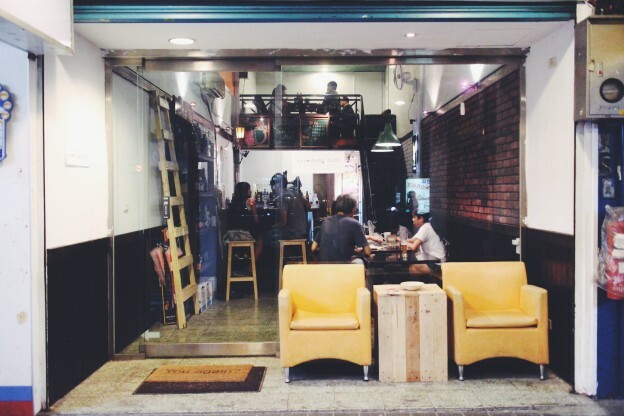 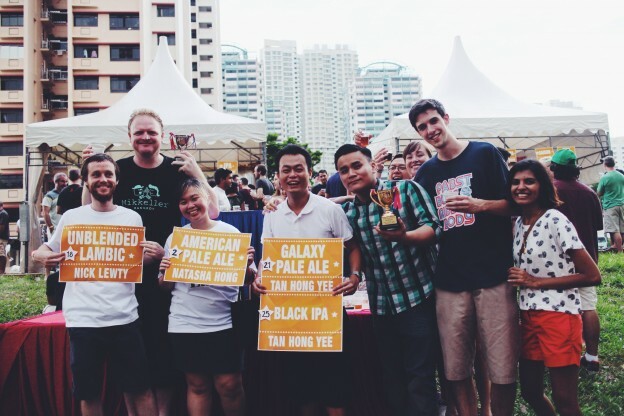 Beer Can Lah – Page 2 – A journal of brewing and tasting craft beer in Singapore. 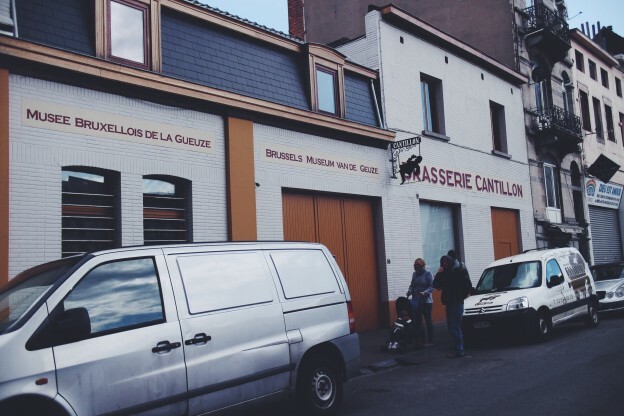 For my 30th birthday, I was lucky enough to visit the Cantillon Brewery in Brussels. 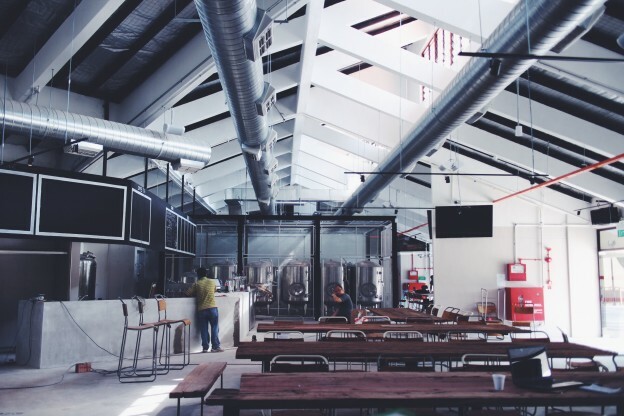 They’ve been my favourite brewery for a long time – I’m hooked on sours and they make the best out there. 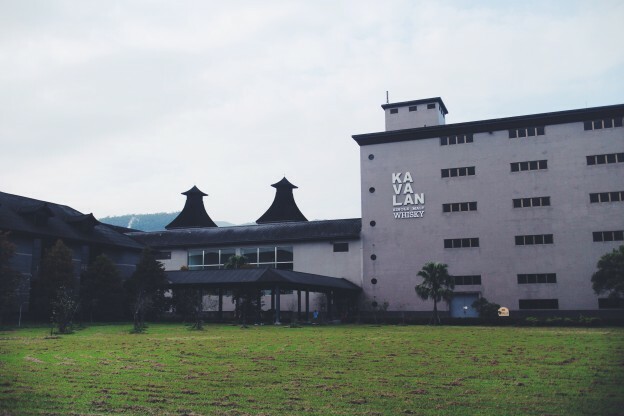 Taiwan isn’t particularly known for distilling whiskey, but there’s one exception and that is Kavalan. 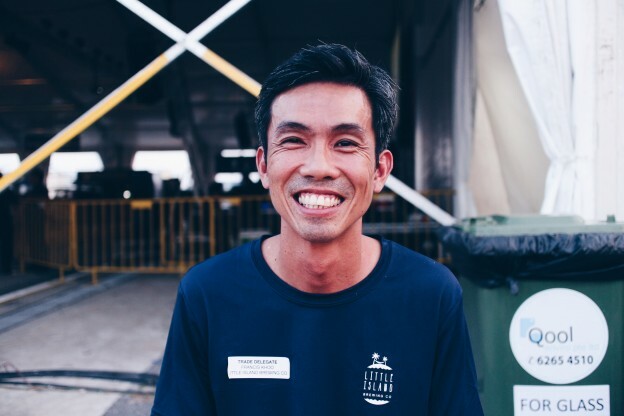 I first got introduced to them, thanks to the people at La Maison du Whisky in Singapore, who started bringing in the spirit to our country. 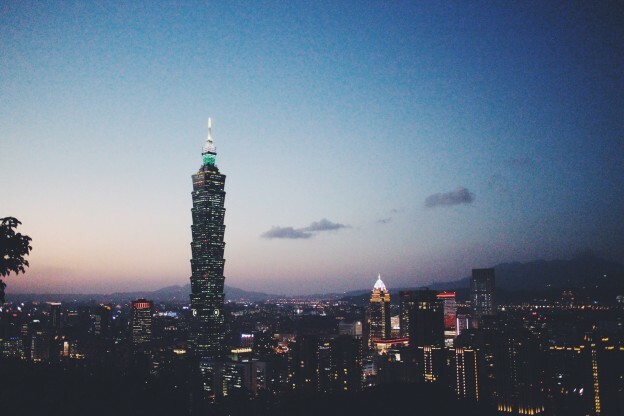 I also met its distillery consultant, Dr Jim Swan and master blender, Ian Chang, when they visited Singapore during last year’s Whisky Live.